Ivy holds a BS degree in Graphic Design from the Newhouse School of Public Communication at Syracuse University. She began her career innkeeping at a coastal bed & breakfast in California, as well as print & web design and marketing for the business. 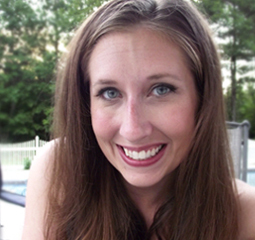 A native of Maine, she returned home in 2010 and worked as a marketing consultant and freelance designer. Before joining the MFN team, she worked as administrative coordinator at a private liberal arts college, organizing and facilitating events and marketing for their career center. Ivy is also the designer and web manager for the MedFit Education Foundation and Medical Fitness Tour.